The Government of the United Mexican States has ratified its position of non-intervention, absolute respect for the sovereignty of States and non-interference of the internal affairs of any country or people of the world, much less of Latin America. 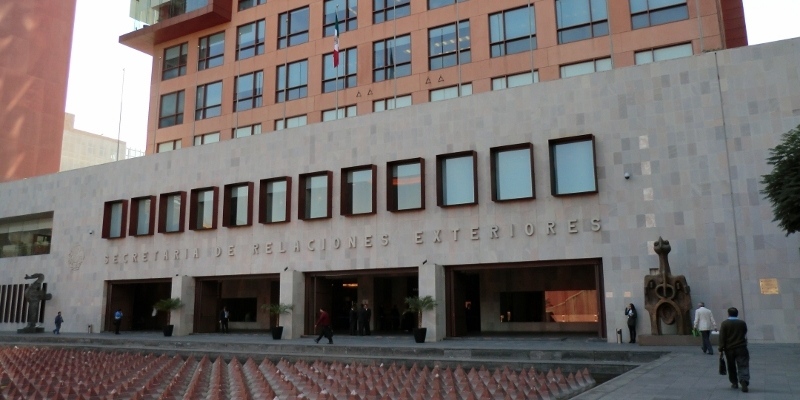 “We reiterate that we are not going to break diplomatic relations with Venezuela”, said the Undersecretary for Latin America of the Government of Mexico, Maximiliano Reyes Zuñiga, during the preparatory meeting of the Lima Group. After his inauguration on December 1, President Andrés Manuel López Obrador has maintained a policy of respect for the sovereignty of nations. On the day of his inauguration, he received the head of the Venezuelan State, Nicolás Maduro, at the National Palace, headquarters of the Federal Executive Power of the Aztec nation.